It doesn’t matter what kind of website you have, if you do not have forms that let people contact you, you are not making the most of your website. I would go so far as to suggest that every page on your website ought to have some kind of form. And once visitors complete and submit their form there MUST be a success message. These thank you messages are not very inspiring at all. The reason is that they don’t give a specific answer, they are vague. Very soon when? Why should I come back and see you often? You will respond within 24 hours with what? You haven’t received your verification email? Let us give you a hand! Your Service Request Form will be reviewed shortly and a response made to the email address or phone number given. Please check your email, and open the email from info@servicerequest.com titled “Re: Your Service Request Form.” If you do not see the email in a few minutes, check your “junk mail” folder or “spam” folder. We make every effort to ensure that these emails are delivered. If you do not see the email in your inbox, please check your junk mail folder and add “info@servicerequest.com” to your White List or Safe Sender List. If you do not receive a confirmation email try submitting the form again. If you still don’t receive an email, then write to info@servicerequest.com explaining the problem. We will do our best to answer your request as soon as possible. This email is checked regularly during business hours (9-5 EST). We’ll get back to you as soon as possible, usually within a few hours. Either John or Jay will respond to your email. Click here to Download the file you have requested. We have sent you an email with a link to the coupon requested. Or maybe give certain results within the thank you page. No Thank You or Form Success Message means inflexibility and user confusion at best. 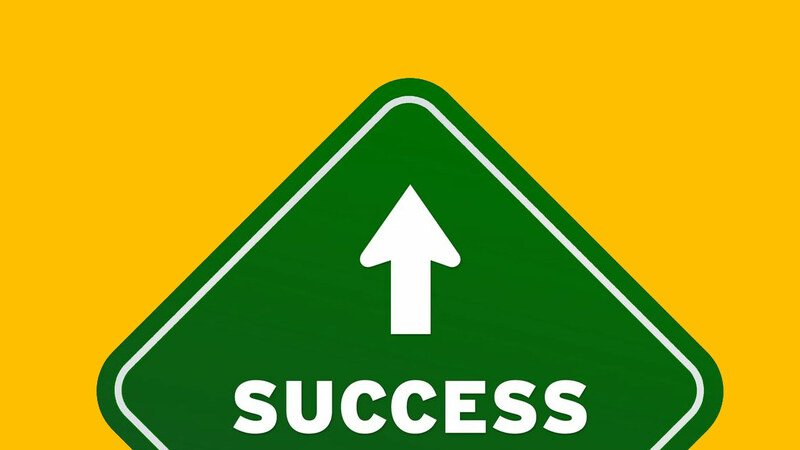 All of the success message approaches above can be mixed and matched to better suit the form you have built. It is advisable that the message appear on the same page as the form. If you redirect to thank you pages make sure that the page is not accessible other than when a form has been filled in. This is a much overlooked detail as many thank you pages appear on SERPS (Search Engine Result Pages). Let me repeat: thank you messages should not be indexed in goolge or accessible by visitors who have not filled in the form. WordPress Contact Forms and many other contact form plugins give you the choice to be creative with your thank you messages. Speak Your mind! Share this post or add your own Comment. I will do my best to answer.